@clashmon What level are you? As I understand it, the runes given depend entirely on your level. I could be wrong tho, @Joel can clarify. @sirolk99 I am on level 50 at this moment. @clashmon, the runes do indeed vary depending on your level. 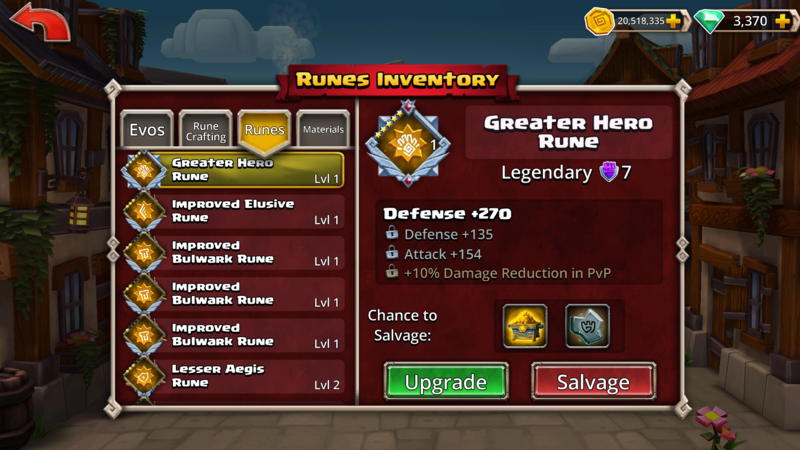 Level 30-49 pays out Greater runes, and level 50+ pays out Superior. This is shown on the calendar doors when you tap on the runes. I see that you're actually level 50 now, but my guess is you leveled up after you opened the calendar door, as I've had the door double-checked, and it is working as intended. @Joel why not have it 50 to 70 superiors, then 71+ elites? Would push people to 70 faster to get the rune.